Gear Up for the Ultimate Triathlon Getaway! 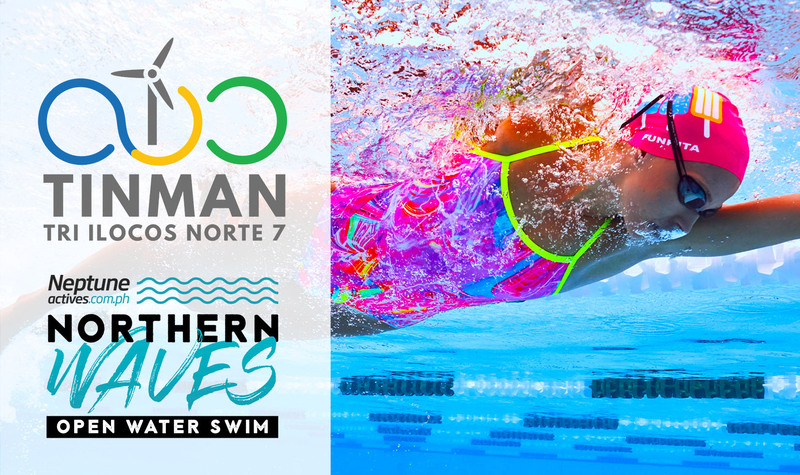 The countdown for the premier triathlon of Ilocos Norte, TINMAN 7 has just started, with just 58 days to go. For those unfamiliar to the triathlon, it’s hosted in the beautiful and unspoiled municipality of Currimao, with calm, sloping beaches, perfect for open water swims, relatively flat roads for cycling, and wide, spacious trails for running. Athletes, both seasoned and beginners, from all over the country, take on this challenge under the hot summer sun. It’s definitely not for the faint of heart! This year’s race is guaranteed to be twice as nice, from the race course itself, to the community of awesome triathletes, to the program and freebies and gifts from our sponsors! 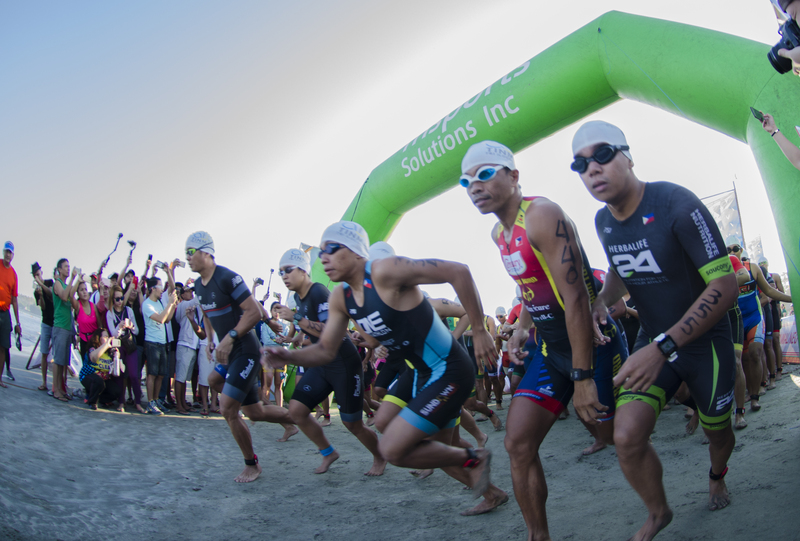 Happening on March 17, 2019, the starting line will be at the Nipa Beach International Resort and the finish arch at Pangil Beach Resort. There are Sprint, 51.5km, and 113km distances of swimming, cycling, and running for the Individual categories. Not a triathlete? Not a problem! There’s a Relay category for both 51.5km and 113km. So go grab your team mates and hurry, because slots are limited! Register now and get a chance to be the lucky relay team who gets to win funky swim gear from Neptune Actives! A swim suit, a pair of goggles, and a beach towel is up for grabs! What are you waiting for? Registration is only until January 31, 2019!